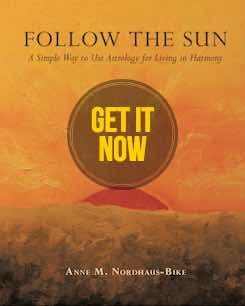 Communication projects, brothers, sisters, and cousins will fill your thoughts, thanks to the Sun’s journey through Aquarius and a stunning new Moon in this sign as of February 4. You’re likely to hear from your siblings or cousins more often and may be on the go to socialize with them. Your children may join you at these gatherings, and they’ll add quirky points of view that add to everyone’s pleasure. So it’s a great time to reconnect with family and take short trips to visit them. The first half of this month will put a spotlight on your communication skills, perhaps with you giving a speech, leading an important meeting, or starting a novel. Tap technology to improve whatever you’re working on because you’ll be a quick study with any new app or device. Your new skills may earn kudos or make you a bit of a tech guru at work. The full Moon on February 19 will bring something at work to your attention. You could hear news if you applied for an award, or you may get word about a raise, promotion, or an opportunity if you’re looking for a new job. Pay attention to information that comes to light at this powerful time. On February 18, when the Sun enters Pisces, the focus will shift to your home. After nonstop talking and presenting and texting with sibs, you’ll welcome downtime at home or comforting meals with your parents or other family. If you want to redecorate, your plans will be inspired, and you’ll be able to find a good interior designer if you wish. If you want to move, you could find your dream house or apartment. Contact a real estate professional and pay attention to messages from dreams or hunches, as your intuition can guide you to a happy solution if you let it. If you’re in a relationship, enjoy passion with your sweetheart. If you’re unattached, call your siblings to make plans for fun at a nearby restaurant, as you’ll have a good time. You may meet someone, too, so dress up and prepare to sparkle! 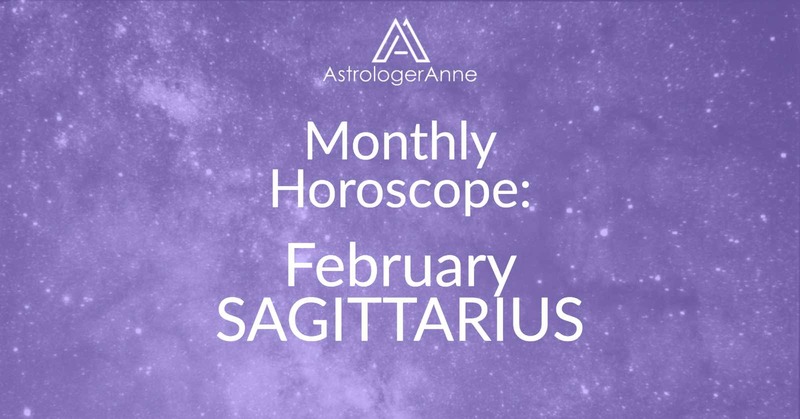 Happy February, Sagittarius! I wish you a wonderful month!